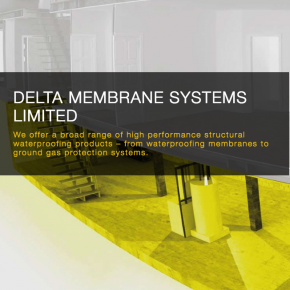 DELTA Membrane Systems Ltd provide a range of products for drainage, structural waterproofing and underground wall and floor protection. 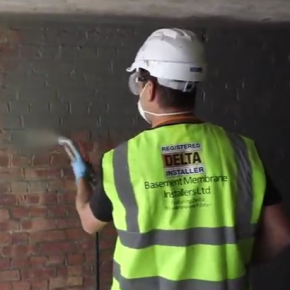 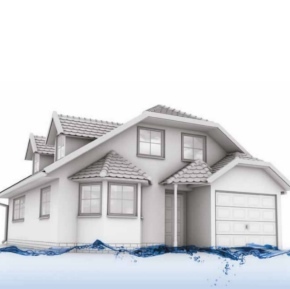 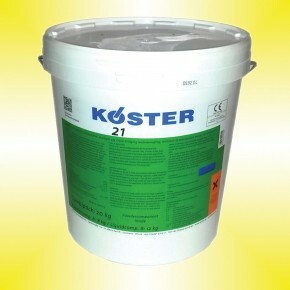 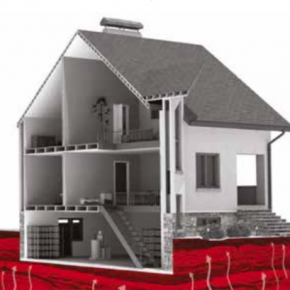 DELTA offers specialist damp waterproofing solutions for homes, basements, underground extensions and businesses. 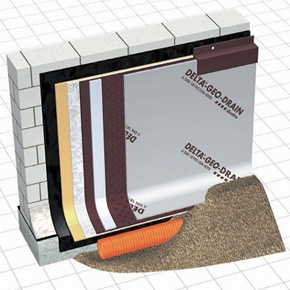 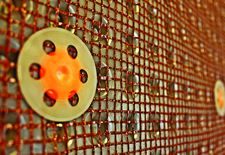 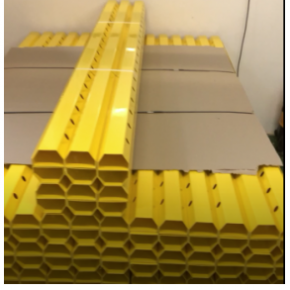 Cost effective and simple to install, DELTA membranes keep hydrostatic pressure away from walls, ceilings and floors, keeping living spaces dry and insulated. 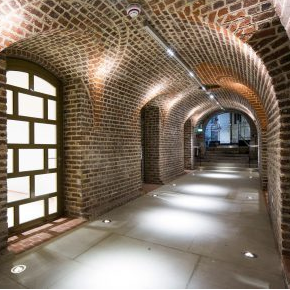 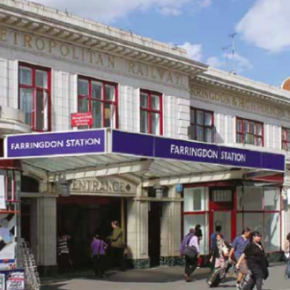 Systems can be used on domestic and/or commercial properties from small scale basement conversions to major public works, such as the London Underground. 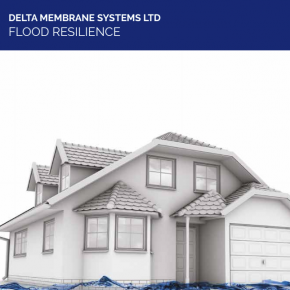 The channel tunnel for example claims over 70,000m_ of DELTA-MS.
DELTA Membrane Systems can easily deal with aggressive ground water conditions, where basements are liable to flooding, or indeed where simple dampness, contamination or salting problems are prevalent. 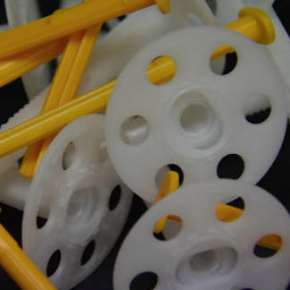 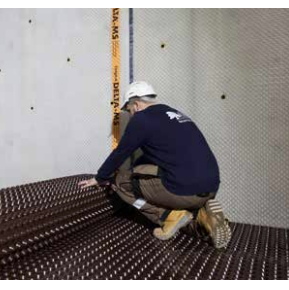 The membranes are manufactured in Herdecke, Germany under full quality and environmental assurance schemes. 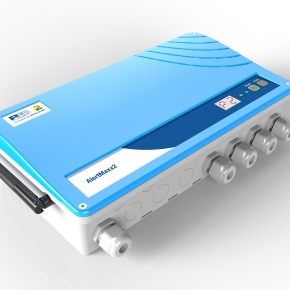 The system has full professional legislative approvals in all countries in which it is used. 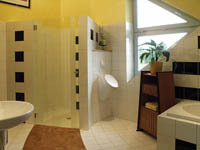 Furthermore the company provides a complete design, training and report service to ensure its products are always used to their maximum potential; offering assistance from the design stage to onsite visits with recommended installers that can provide the necessary warranties and guarantees. 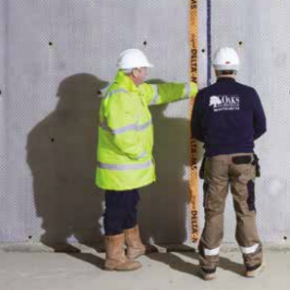 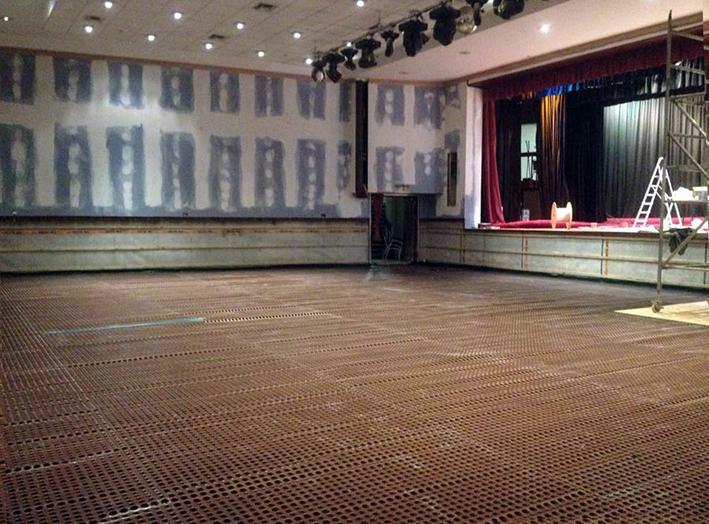 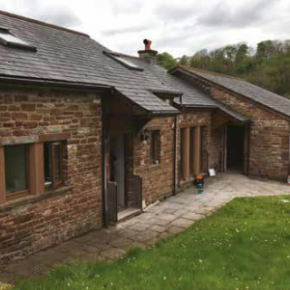 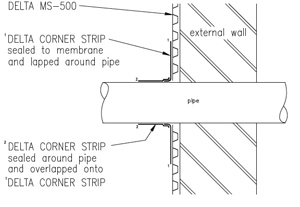 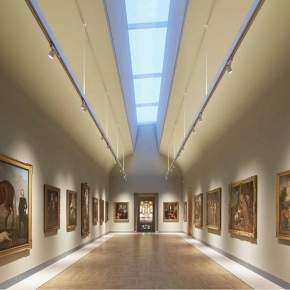 As waterproofing design is a complex task, Delta Membranes believe a specialist is needed for a project, with the days of an architect undertaking the tole being long gone. 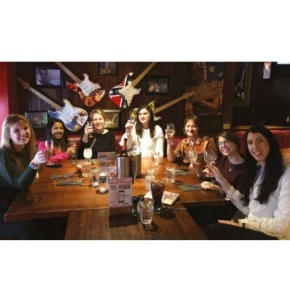 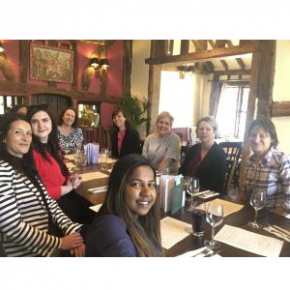 Delta Membranes have said that the launch of the ‘Women of Waterproofing Networking Group’ has been a great success, adding its thanks to those who attended. 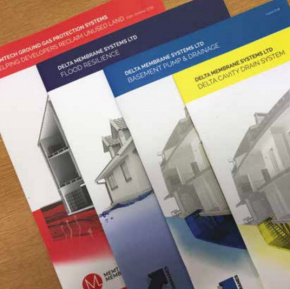 Delta Membranes have been discussing BIM (Building Information Modelling) and how successful it is on delivering for waterproofing projects. 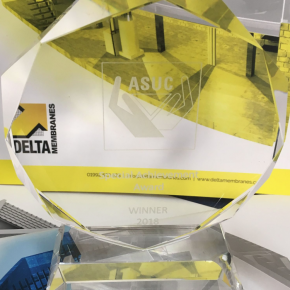 Delta Membranes have been nominated for two accolades at this year’s Ground Engineering Awards. 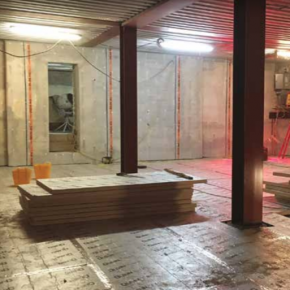 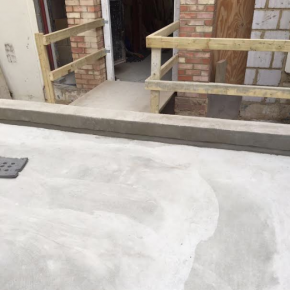 Delta Membranes recently provided its waterproofing system to make a newly excavated basement at a London mews house watertight. 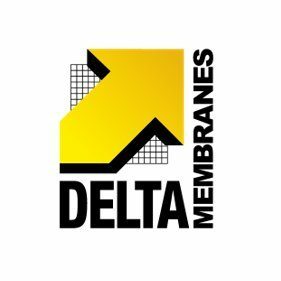 Delta Membrane Systems has launched its updated RIBA-approved CPD seminar, ‘Waterproofing Below Ground Structure to BS8102:2009’. Delta Membrane Systems Limited has launched a new and update RIBA-Assessed/RIBA Approved double point CPD seminar. 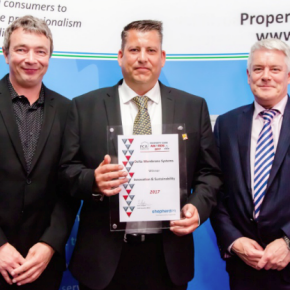 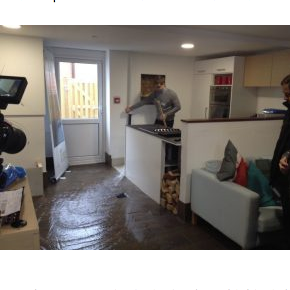 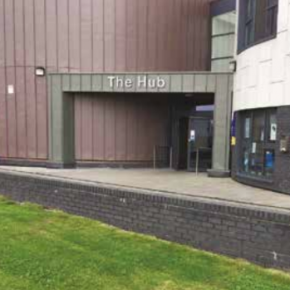 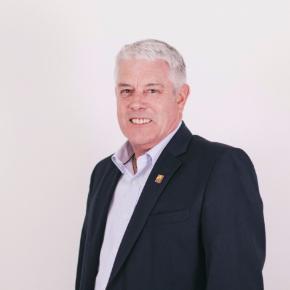 Since David J Symes joined a focus group of experts under The Property Flood Resilience Action Plan in 2016, the project has significantly progressed. 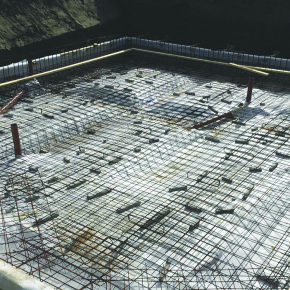 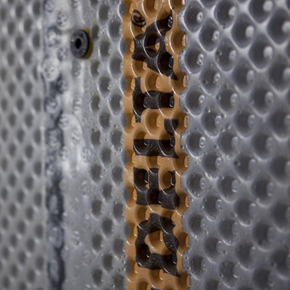 DualProof is a new two-layer durable watertight solution for below ground structures from Delta Membrane Systems. 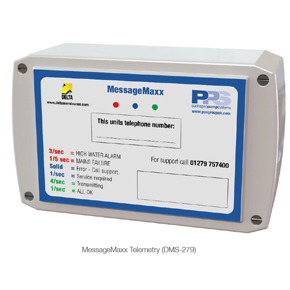 Delta Membrane Systems has announced the launch of a new Wi-Fi enabled, AlartMaxx2 alarm in partnership with PPS, suitable for all Delta pump stations. 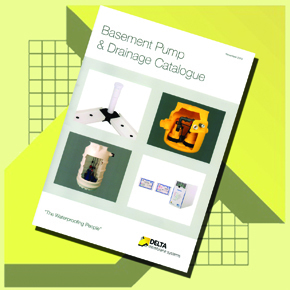 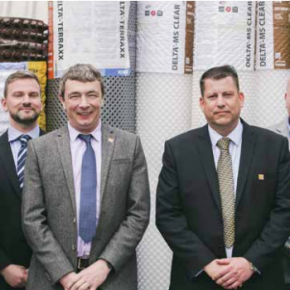 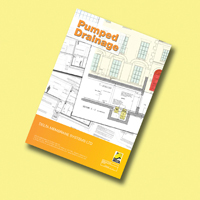 Delta Membrane Systems has published a new catalogue highlighting its extensive range of basement pumps and drainage solutions. 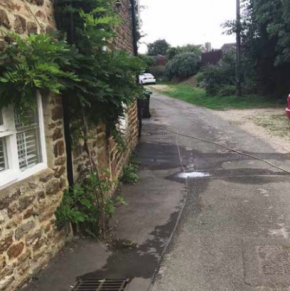 Delta Membranes has supplied a flood recovery system to a Grade II listed property in Long Marston following a bout of flooding. 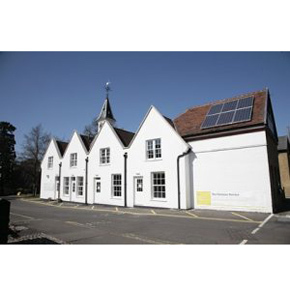 The Delta System 500 has been specified for the BRE’s new flood resilient home, the BRE Victorian Terrace. 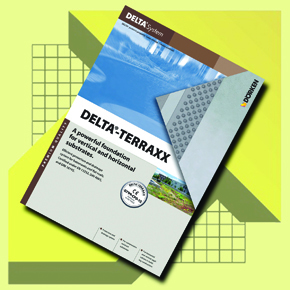 The high density polyethylene Terraxx range by Delta Membrane Systems offers a robust protection and drainage layer for basements and flat roofs. 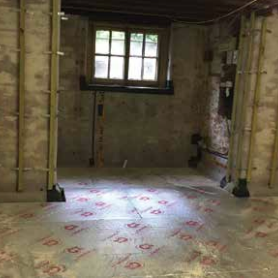 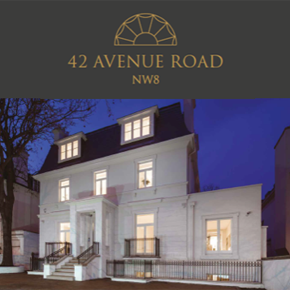 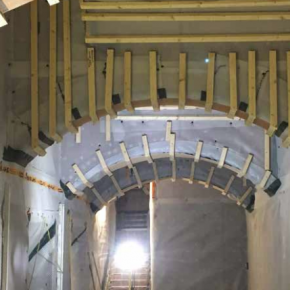 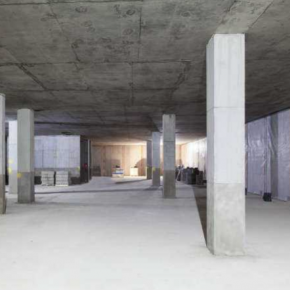 A Delta Membranes basement waterproofing system has been used to manage and control water ingress at a residential project in St John’s Wood, London. 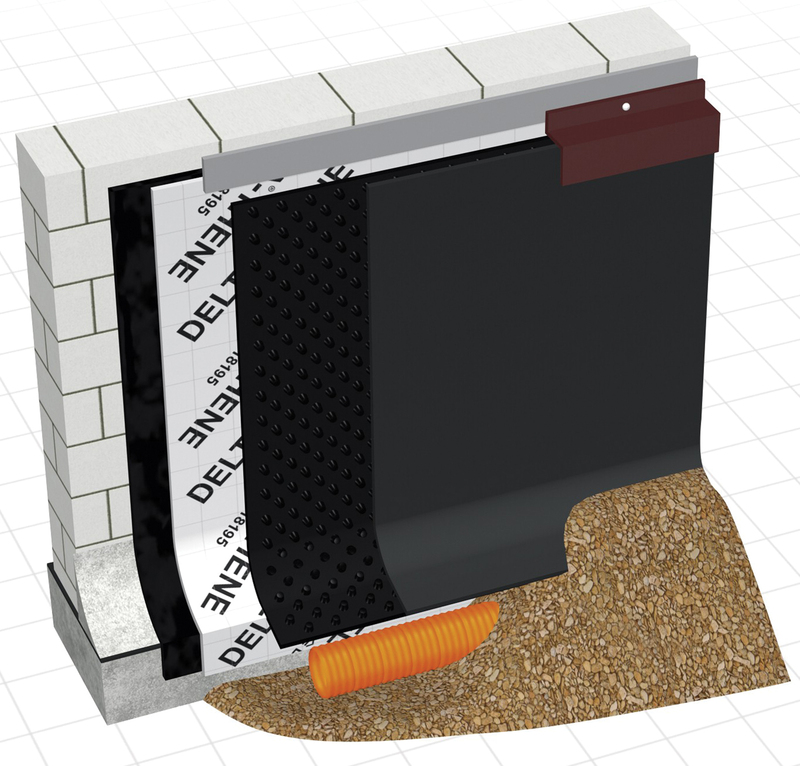 Delta Membrane Systems has introduced a new series of products to its MAXX range of basement pumping systems for type C (cavity drain) waterproofing. 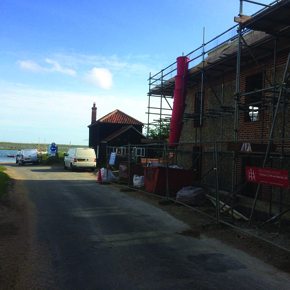 A damp-proofing system from Delta Membrane Systems has been installed at a new-build residential property in Burnham Overy Staithe in Norfolk.